Jake Blumgart reports for PlanPhilly on the Philadelphia Housing Action Plan, due to be released in October 2018. Read the entire article here. 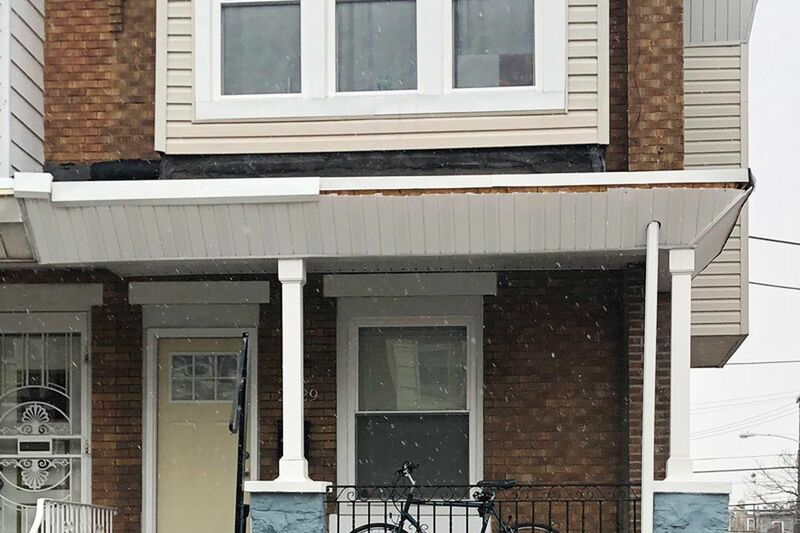 The Philadelphia Redevelopment Authority has posted a Request for Proposal for financial institutions to carry out the origination and servicing of loans as part of the Small Landlord Loan Program. View the RFP.